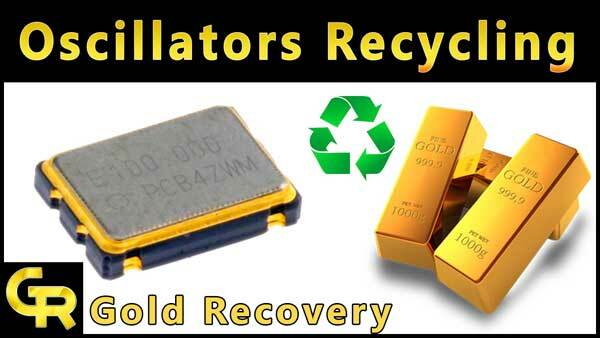 Pentium 2 processors recycling can give you a large amount of gold. These processors are very old and very difficult to find. The recycling of theses processors ic very easy. 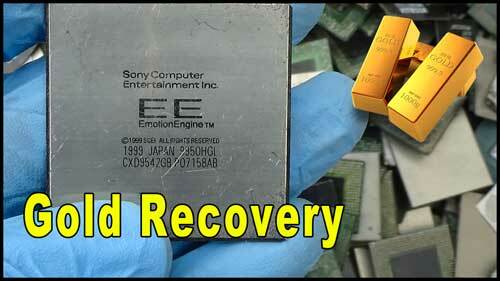 You can easily recover all precious metals from these processors. If you like this tutorial then please don’t feel hesitation to share with your friends. Because knowledge increase to share with others. Let’s start…. 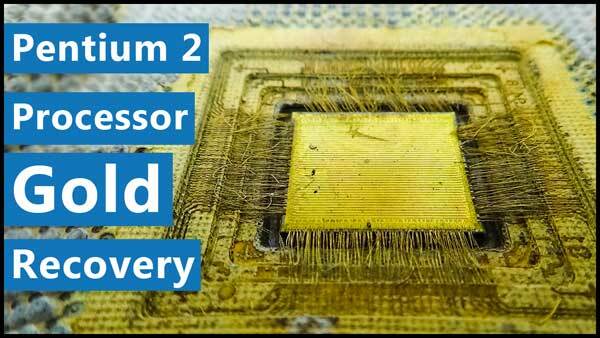 If you examine a Pentium 2 processor then you will see three main four main things on it. We will talk about these components step by step. Gold plated gold fingers of these processors have a good quantity of gold. 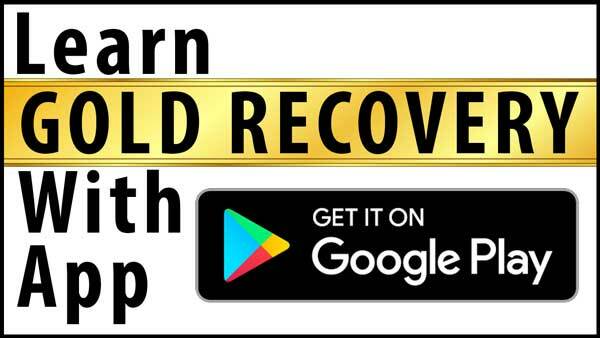 You can easily recover gold from gold fingers to use its recycling methods. 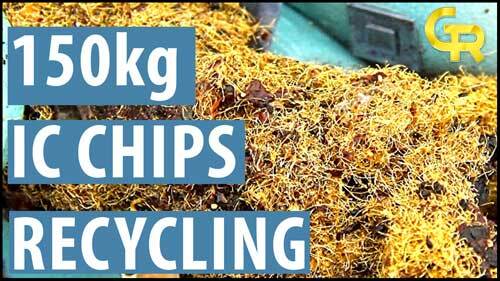 If you don’t know about gold fingers recycling then you can learn about this to click here. IC chips also very important part of theses processors. 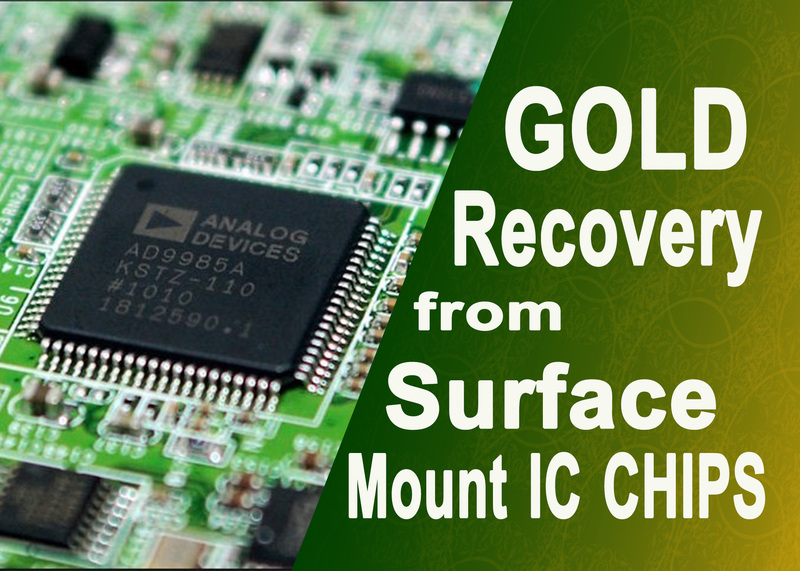 You can easily recover 3 to 4-gram gold from one kg ic chips. This IC CHips recycling method is same as other IC chips. If you want to learn about ic chips recycling then click here. i am planning to do this on a bigger scale so if you can help me with the total cost of extracting gold from one Pentium 2 chip thats gonna help me in a bigger way. umar bhai mujy filter paper,smb or steel pot chahye! ap sy in me sy kon c cheez avail ho sakti hy?